Comment - Best video player available right now for any device! 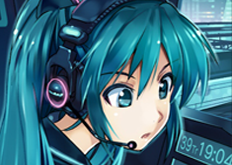 fully optimize for all display with great sound and video quality, strongly suggested player in viewing anime available here at Hyperion Online. for Galaxy Y video codec, kindly download ARMv6+VFP Codec (same page w/ link posted above).